MemberLeap is excited to partner with TransNational Payments to provide exclusive pricing on your Authorize.Net gateway. 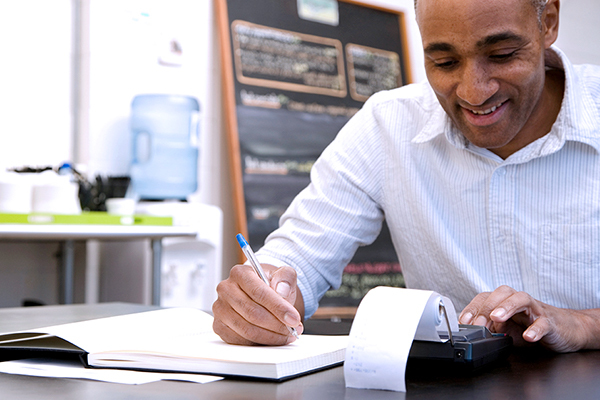 For nearly two decades, we’ve helped thousands of small businesses take payments effortlessly! Being a MemberLeap preferred payments provider makes it easy for you to get your gateway up and running fast.